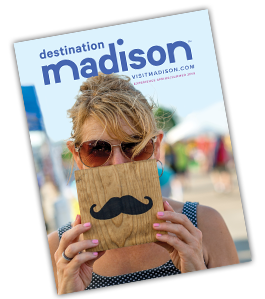 Join us for the 18th year of a Madison summer tradition! Opera in the Park has become the very definition of what Madison Opera means to our community. In beautiful Garner Park, the stars come out in the sky, the light sticks come out in the audience, and singers from our upcoming season share their favorite opera and musical theater numbers. Garner Park opens at 7am the day of the concert. Blankets, chairs, food and beverages are allowed.